Make sure to stay tuned on our Official Philmusic Facebook Group to sign up for the free entrance! Tees available, first come first served! Re: First Official Philmusic Community Meetup! 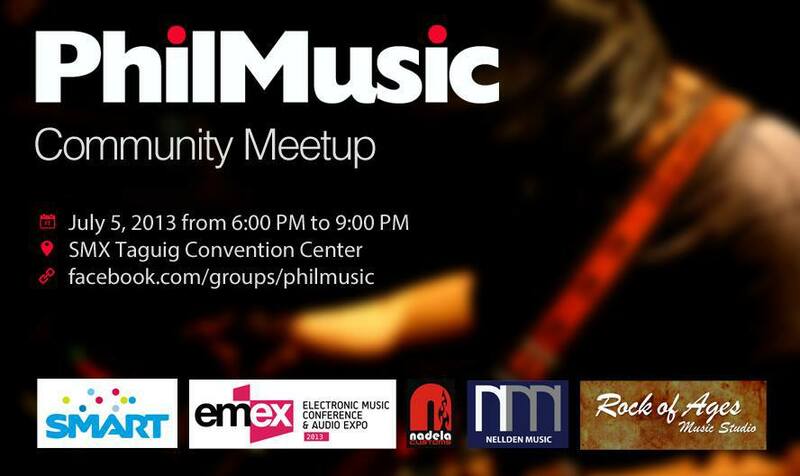 Re: PhilMusic.com Meetup this Friday! 10 Questions & Answers about the PhilMusic.com Meetup!! Update - Meetup hosted by Caren Tevanny!